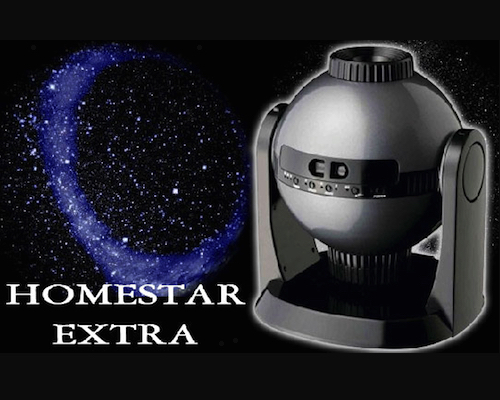 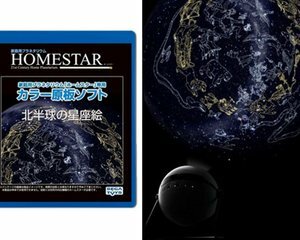 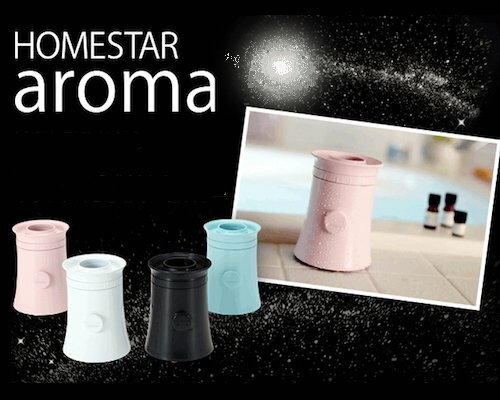 Combining the relaxing activities of star-gazing, bathing and aroma oils, the Homestar Aroma by Sega Toys is another superb mini planetarium lifestyle accessory for star-gazing at home. 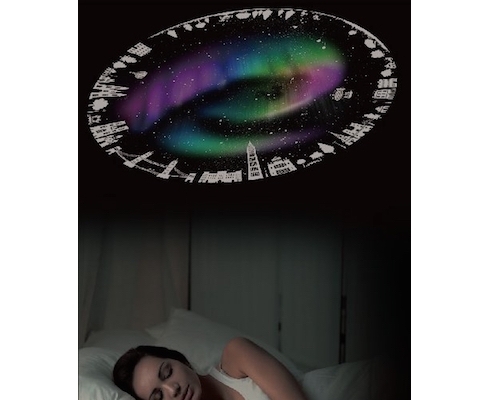 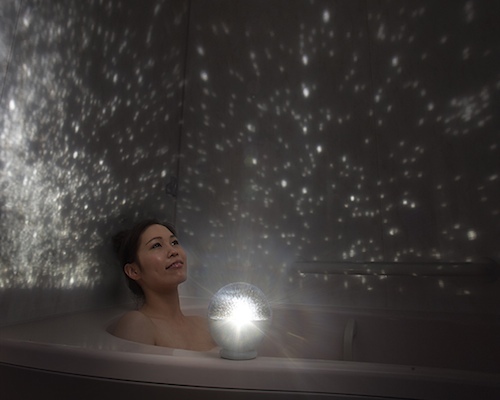 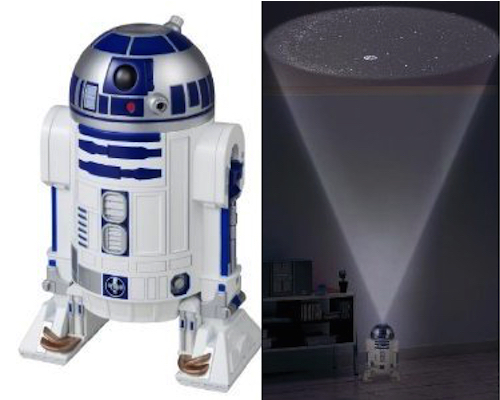 Add hot water and your favorite aroma oils to have the most relaxing experience yet, with the Homestar Aroma projecting 10,000 stars onto the ceiling above you while you lie in your bath enjoying the spectacle and the calming aroma. 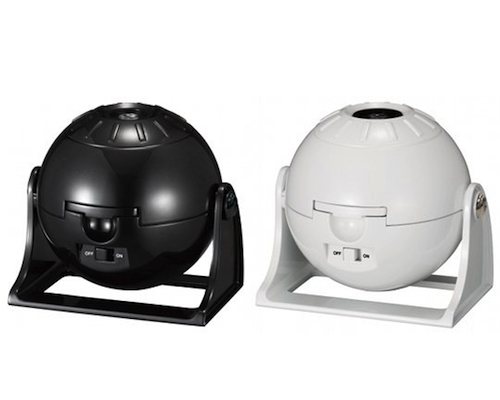 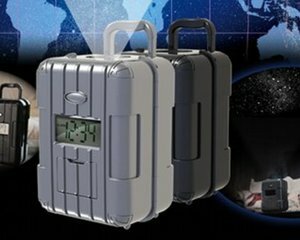 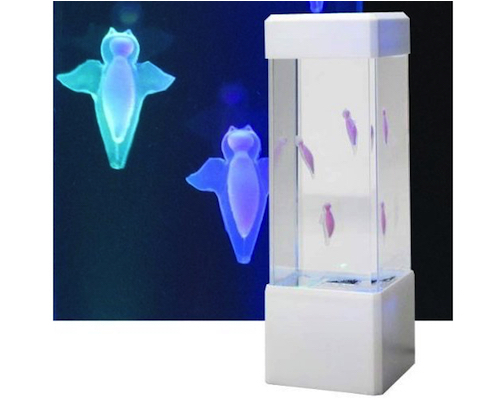 Coming in four colors, this is a battery-powered and waterproof device that is easy to operate and maintain. 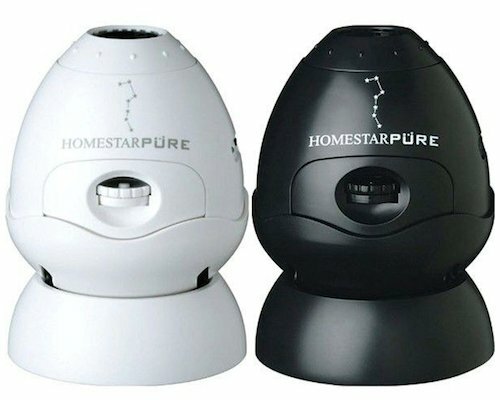 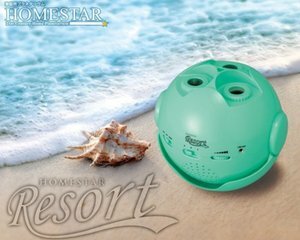 As portable as the Homestar Aqua, the Aroma is even more practical and soothing with its extra aroma oil tray. 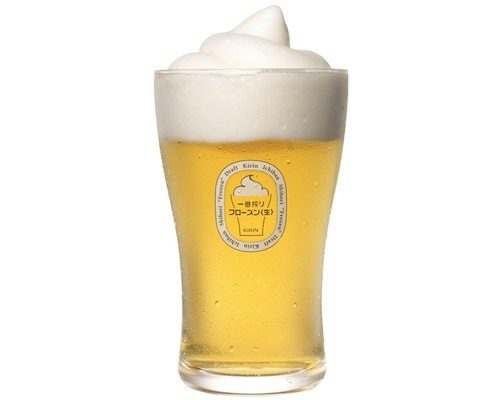 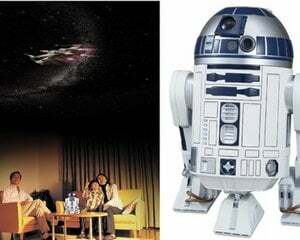 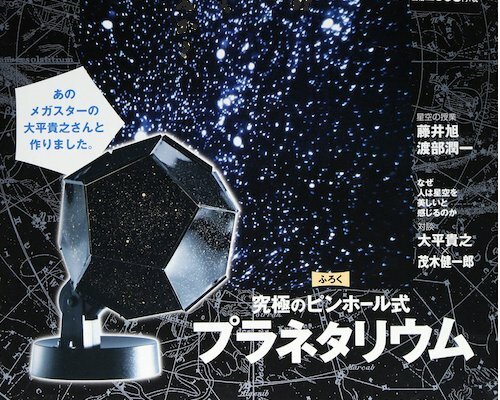 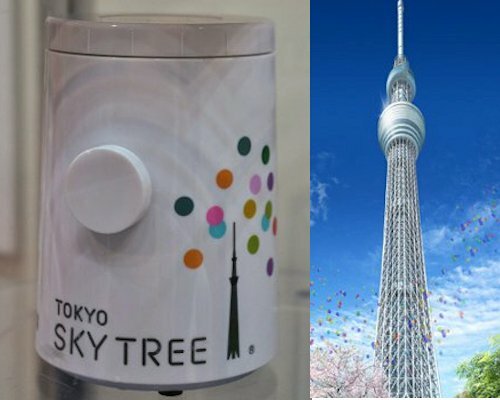 Add the oils you want and then enjoy the vision of a November starry night sky, as created by designer Takayuki Ohira, producer of the Megastar planetarium.